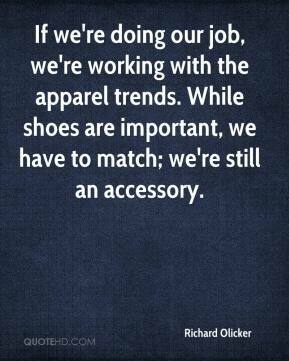 If we're doing our job, we're working with the apparel trends. While shoes are important, we have to match; we're still an accessory. A lot of guys say they can't find a hotel room. 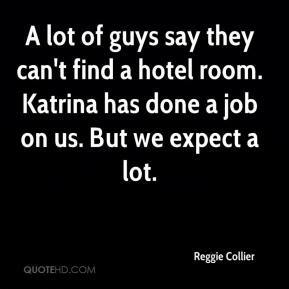 Katrina has done a job on us. But we expect a lot. 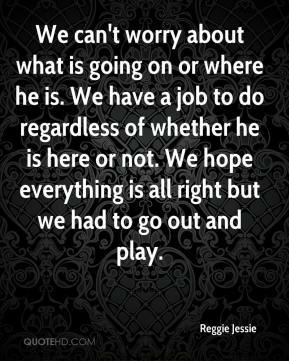 We can't worry about what is going on or where he is. We have a job to do regardless of whether he is here or not. We hope everything is all right but we had to go out and play. It's obvious he's exploiting his job as a prosecutor for private gain. 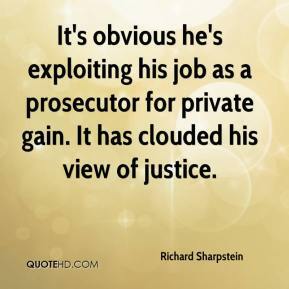 It has clouded his view of justice. CNN Productions has done a brilliant job in unveiling many long-standing mysteries surrounding Jesus. We are enormously relieved they are released unharmed. But we remain outraged that two journalists who were doing their job were subjected to this kind of treatment. We were asleep. 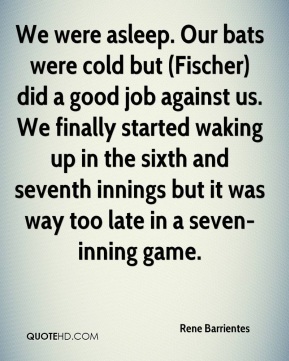 Our bats were cold but (Fischer) did a good job against us. We finally started waking up in the sixth and seventh innings but it was way too late in a seven-inning game. 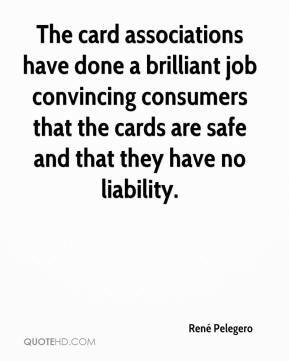 The card associations have done a brilliant job convincing consumers that the cards are safe and that they have no liability. We've done a pretty good job. 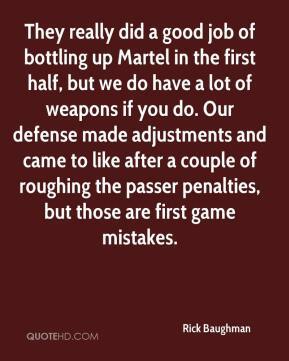 They really did a good job of bottling up Martel in the first half, but we do have a lot of weapons if you do. 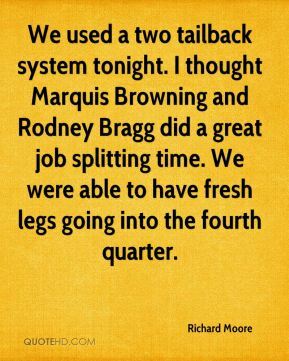 Our defense made adjustments and came to like after a couple of roughing the passer penalties, but those are first game mistakes. 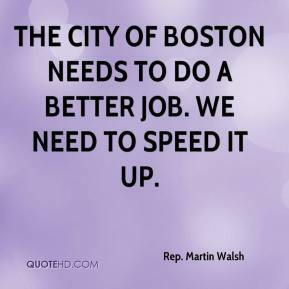 The city of Boston needs to do a better job. We need to speed it up. 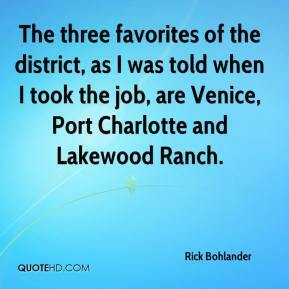 The three favorites of the district, as I was told when I took the job, are Venice, Port Charlotte and Lakewood Ranch. 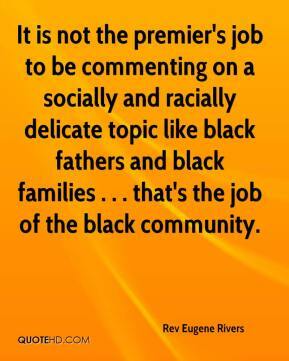 It is not the premier's job to be commenting on a socially and racially delicate topic like black fathers and black families . . . that's the job of the black community. Cowboy and the guys did an awesome job all day long. 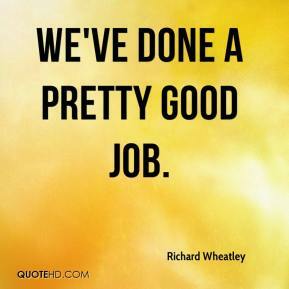 It's been a tough year for our Circle Bar Team but each week we just worked harder and it is starting to pay off. Our race team in North Carolina couldn't race without the support of Mr. Mitchell and his Circle Bar Truck Corral team in Ozona, Texas. I can't thank them enough for their support. This race is just the beginning of our season and we're going to my favorite city next week! This is where we expect our kids to be. 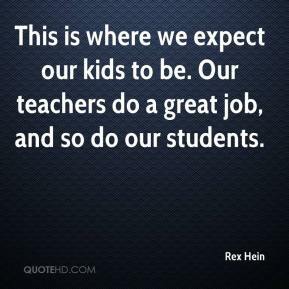 Our teachers do a great job, and so do our students. 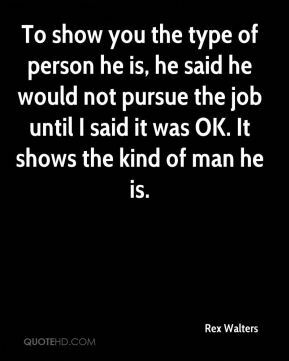 To show you the type of person he is, he said he would not pursue the job until I said it was OK. It shows the kind of man he is. Kids are entitled to safe fruits and vegetables. 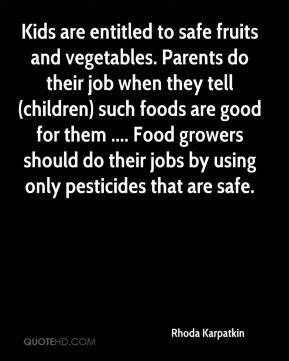 Parents do their job when they tell (children) such foods are good for them .... Food growers should do their jobs by using only pesticides that are safe. 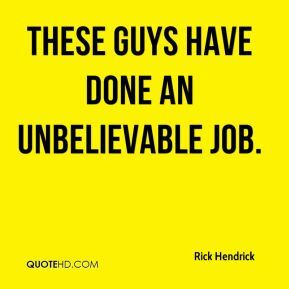 These guys have done an unbelievable job. 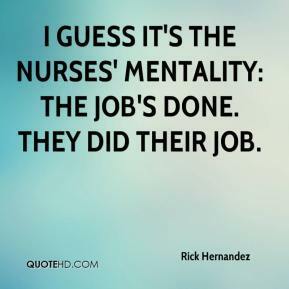 I guess it's the nurses' mentality: the job's done. They did their job. We haven't taken a day off since we took this job. I enjoy getting up every day, coming in here and being with this staff and these players. 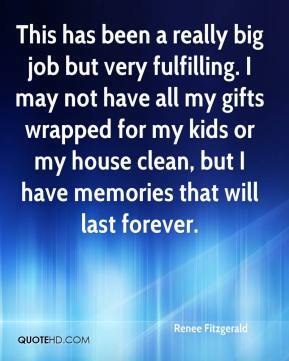 This is my dream job. For the first time in having a junior varsity team on the field, I thought we did a good job. 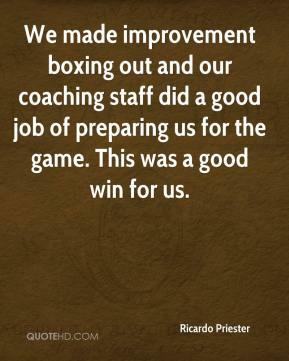 We made improvement boxing out and our coaching staff did a good job of preparing us for the game. This was a good win for us. 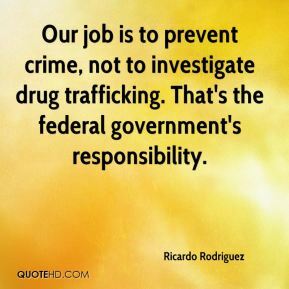 Our job is to prevent crime, not to investigate drug trafficking. That's the federal government's responsibility.